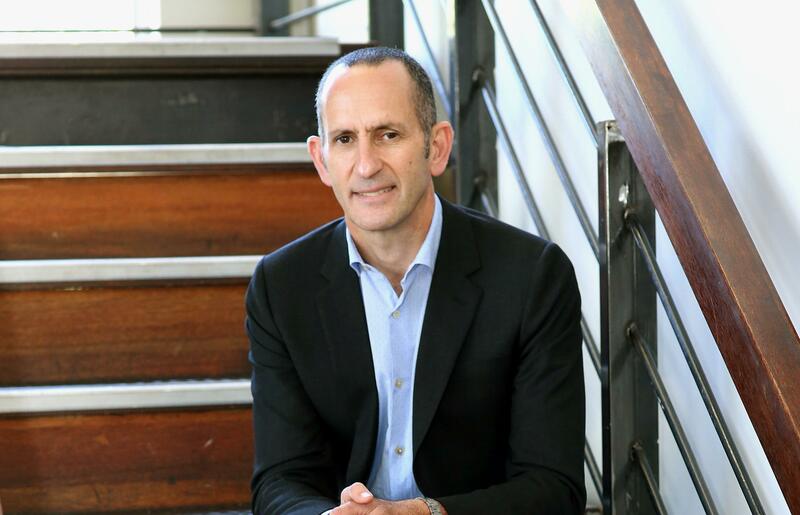 Herschel Jawitz, CEO of Jawitz, says that the National Budget 2019 announced by Finance Minister, Tito Mboweni, shows just how little financial room the country has to manoeuvre, given the current economy and the state of our finances. Consumers will no doubt be worse off for the year ahead as a result of this Budget. With no tax bracket relief, many tax payers will end up paying more tax in addition to an increase in petrol and diesel prices as a result of an increase in fuel levies. With revenue collection under pressure, real change in the financial state of the country is going to come, more than ever, from the government's ability to deliver on the commitments made by Minister Mboweni. These include fixing SARS, reducing the public sector wage bill and fixing the SOEs. The Minister has made all the right comments about fixing Eskom, however, time will tell how the government will implement the turnaround strategy in the face of political and union opposition. From a property point of view, there have been no changes to transfer duty or capital gains tax, however, the introduction of a pilot subsidy programme for first time buyers is very encouraging. While consumers will continue to face financial pressures as a result of the lack of tax relief, there should be no impact on an already subdued residential market. The real key to any meaningful improvement in the residential market will be consumer confidence. In terms of the Budget, this will be determined by the government's ability to deliver on keeping the lights on, reducing corruption and focusing on the key components needed to create a growing economy for the benefit of all South Africans. Consumer confidence can turn quickly if the public sees positive signs of improvement. We should be encouraged by what we have heard today.